2. Click on School Fee link as shown in picture below, then generate invoice to print. 3. Visit any skyebank branch to make payments as billed in the invoice print-out. 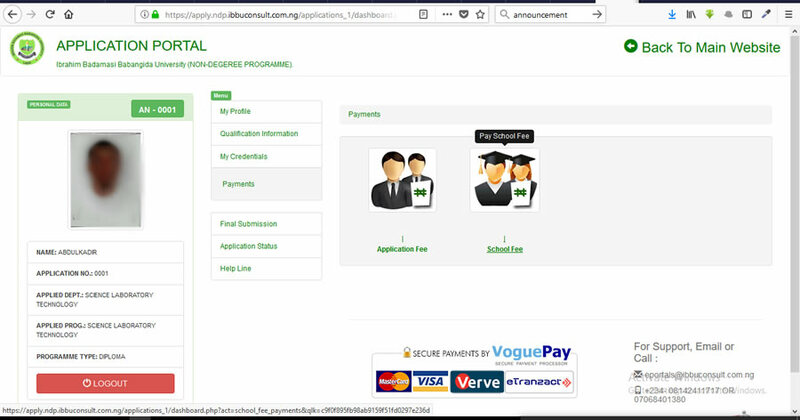 After successful payments attach your invoice and teller duplicate for payment confirmation in the school center. 4. 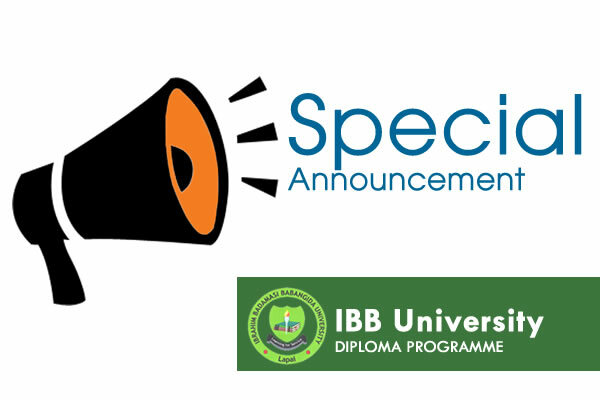 If confirmed, candidates will be presented with confirmation slip which will contain his/her Matric Number. 5. Finally, login to student portal to print your receipt and continue with course registration. After successful payment, return back to school with billed invoice and teller duplicate for payment confirmation.